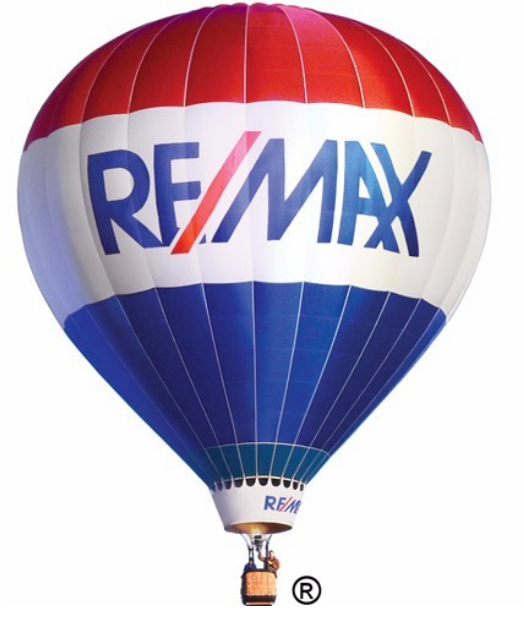 Become A RE/MAX Newport Elite Professional Real Estate Agent! Make miracles happen for sick and injured kids; connect your business to the fight against breast cancer. Share in a reputation for leadership, and the respect and visibility that comes with being part of RE/MAX! Learn more or send us an Email below for more information!